Do positive affirmations feel like lies? You want to feel more positive, confident, abundant and beautiful. 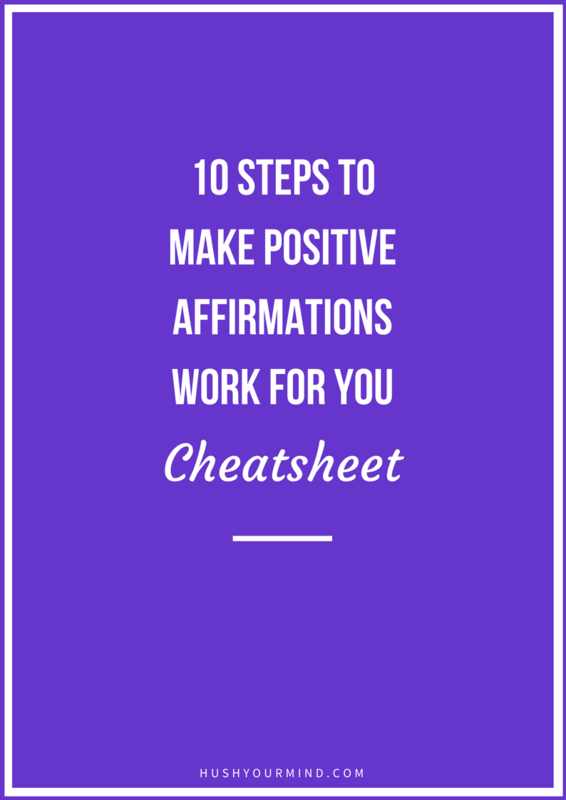 Positive affirmations seem like a brilliant idea: repeat one and.. voilà! All better. Instead, they feel like big fat lies. Find out the #1 mistake to avoid and what you absolutely must do before positive affirmations can work for you. Subscribe to my twice-a-month newsletter below + get your cheatsheet.